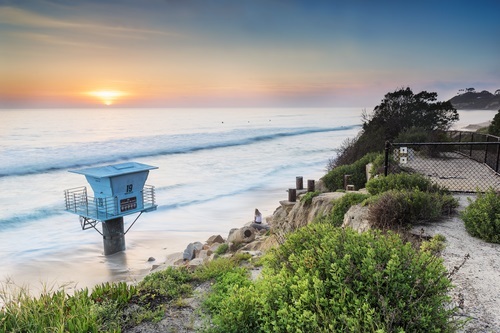 Cardiff-By-The-Sea is a small beach community that is nestled between Encinitas and Solana Beach. Life seems to be a little slower paced in this friendly community with plenty of outdoor activities. Grab your board and surf seaside or pipes, camp at San Elijo with ocean front sites or shop Seaside Market!